Select a case study below to learn more about the project. If you’d like to see more of my work, please visit my Portfolio. 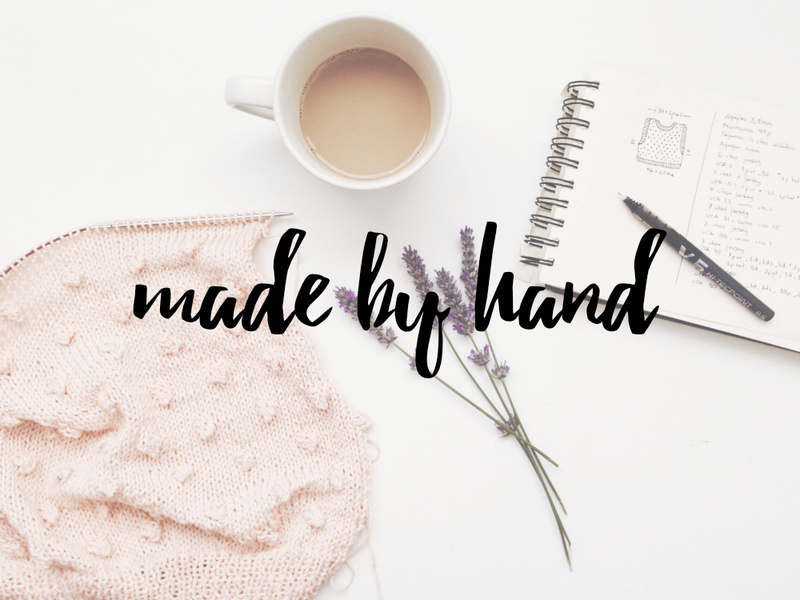 Made by Hand is a personal project I’ve been molding and growing since 2014. This DIY blog and handmade apparel shop is built entirely custom on WordPress and WooCommerce. The brand identity is ever-expanding with the business to ensure there is a cohesive design across every aspect. 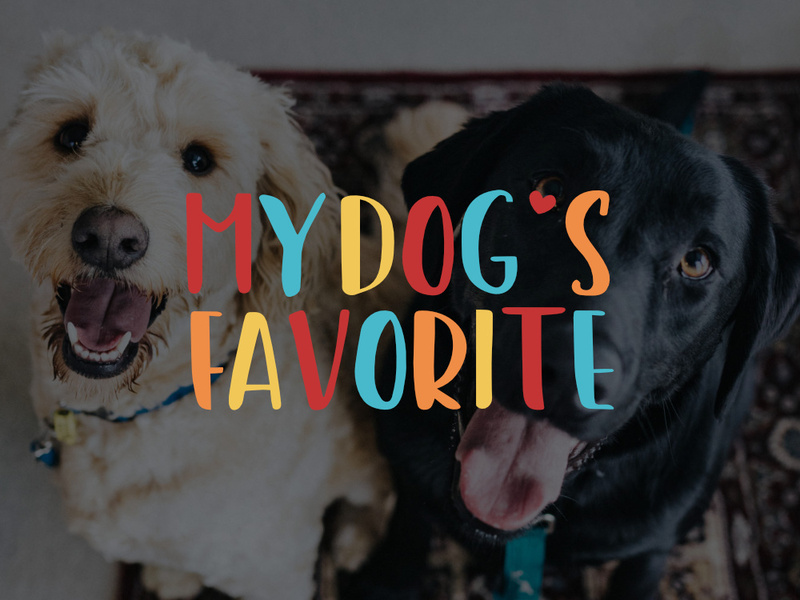 My Dog’s Favorite™ is a concept brand under the parent company Oscar & Banks. I worked as the lead designer on this project to create a modern, eye-catching brand for the company. I designed the logo, concepts for packaging, and conducted market & competitor research for the brand. 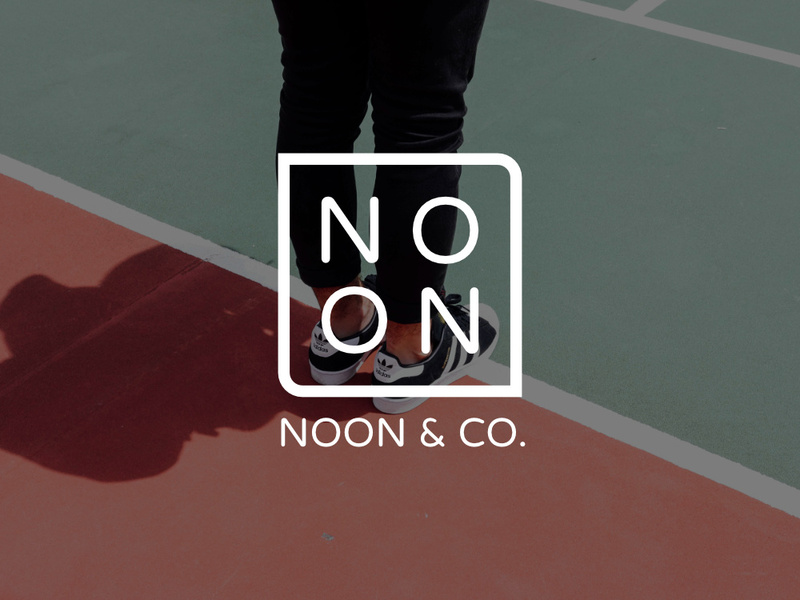 I developed the NOON & Co. brand in 2015 as a personal project to learn about eCommerce and running an online retail store. I created the logo, brand identity, and custom WordPress theme completely from scratch. 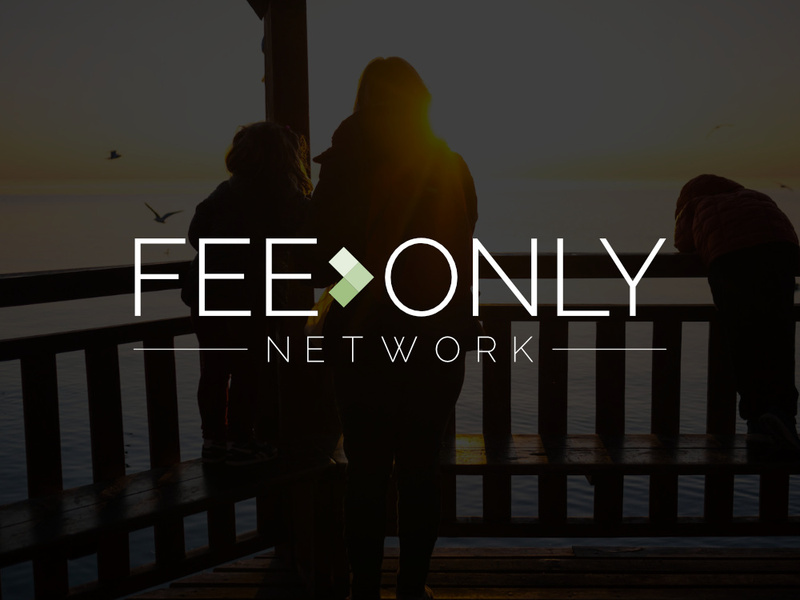 Fee-Only Network is a profile database of financial advisors who work on a fee-only basis. 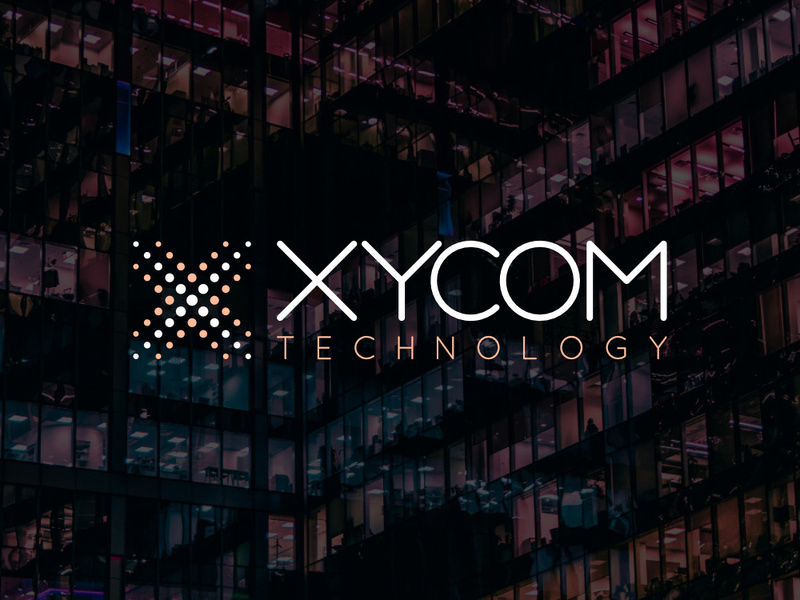 I have been working with the Fee-Only team for over two years to ensure the website and brand identity for the company are updated and easy for users to interact with.